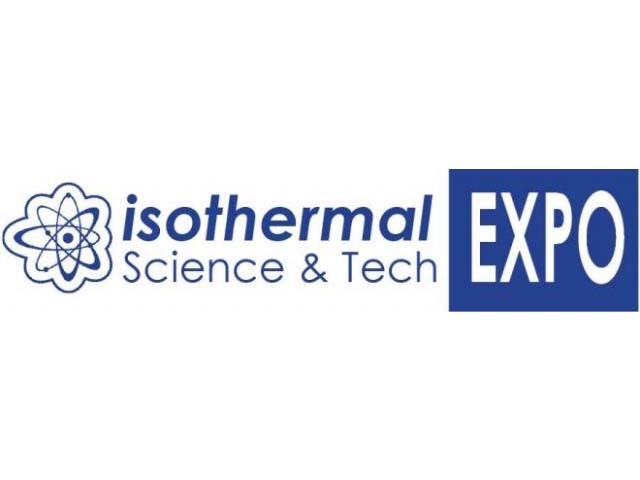 On April 5, 2019, Isothermal Community College will welcome every sixth-grader from Rutherford and Polk counties to campus for the annual Isothermal Science & Technology Expo. The 2019 Expo will feature up to 40 interactive exhibits that will cover virtually every aspect of science and technology. About half of the exhibits will be presented by Isothermal faculty, staff and students, as well as STEM experts and community partners, such as representatives from the National Oceanic and Atmospheric Association, Duke Energy, Facebook, KidSenses Children’s Museum, local law enforcement agencies, and others. The remaining exhibits will be designed and presented by local high school educators and students. Attendees will participate in volunteer-led tours across the campus and will be immersed in a day-long exploration of the many applications of science and technology in their daily lives. Students will learn from hands-on activities and real-time demonstrations, including rocket launches, catapult demonstrations, robotic arm operations, and more. Past exhibits have featured demonstrations of exothermic reactions, hurricane tracking, explanations of energy production, machining demonstrations, and explorations of various principles of physics in racing and construction. The Expo will showcase the “Made in NC” theme by assigning tour groups based on people and products made in North Carolina. Students will also enjoy Bill Blagg’s “The Science of Magic!” interactive science show, a one-of-a-kind educational experience that takes students on a rare, never-before-seen journey “behind the scenes” of the magic world. Comedy-filled and action-packed, the presentation is highly interactive and makes science fun and exciting. Students will watch in amazement as science creates magic right before their very eyes. “The Science of Magic!” is designed to excite, educate, intrigue and promote students to think “outside the box” and spawn their curiosity about how science and the Scientific Method are used by magicians to create the impossible. More information about the show can be found here: https://shawentertainment.com/the-science-of-magic/. Approximately 300 volunteers participate in the event as presenters, guides and assistants.